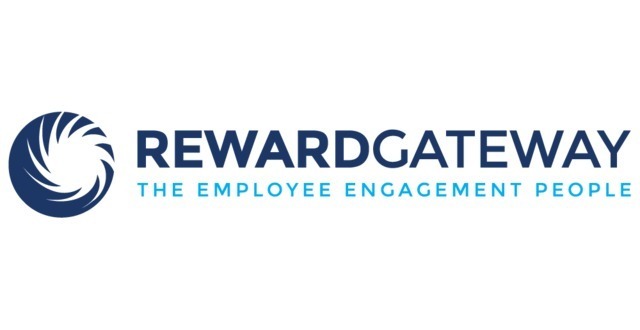 Reward Gateway is the leading benefits provider with 190 people in 6 offices on 3 continents, and in 2013, had profitable revenue of over $300 million USD. Its world-class technology and focus on incredible execution has created a tremendously active and engaged customer base – spending over $1.5m USD every day on products and services. Reward Gateway was founded in 2006 by Glenn Elliott. Elliott used the money he received from the sale of the company N1 Creative to finance the new company. 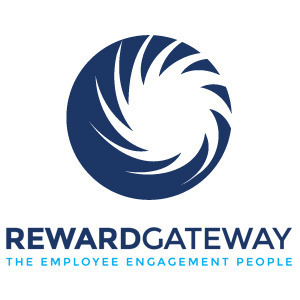 Reward Gateway was created in order to provide discounts to everyday retailers through a program that was 100% employer funded, in order to reduce administrative costs. On 1 December 2010, the company was acquired by Inflexion Private Equity for £25.5m. Reward Gateway was featured in a VatorNews article: "M&A roundup - week ending 3/12/16"